The Heritage Classic last season was a big success for the league as the outdoor game played at McMahon Stadium in Calgary between the Flames and Canadiens not only was sold out, but did great ratings in Canada and in the United States despite no American teams involved. Now as it will be an annual event, here's a look at the potential future sites for Heritage Classics in the future. Note: Heritage Classics have already been held in Edmonton and Calgary. The Maple Leafs are the biggest draw of any of the Canadian teams, hence why they are the feature game on Hockey Night in Canada practically every Saturday night, so they are all but guaranteed to bring in a big number for the CBC. Plus they have a couple of options for stadia. 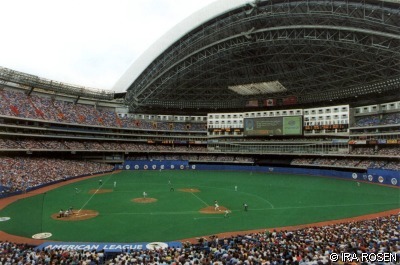 They can go with a bandbox like BMO Field, currently home to FC Toronto of Major League Soccer, or a big stadium like Rogers Centre. One would think they would host an outdoor game sooner than later. The Canadiens are the most storied franchise in the history of the National Hockey League and are the only team that could make an argument as Canada's hockey team besides the Leafs. The Habs would be another big draw but they only really have one viable stadium to use and that is Percival Molson Memorial Stadium on the campus of McGill University which is home to the Alouettes. It isn't a big stadium capacity wise but it could create a raucous environment. In case you have not noticed, the Canucks are in the Stanley Cup Finals. So that alone would make them an enticing draw for the NHL. Plus the stadium that hosted the Opening and Closing Ceremonies of the 2010 Winter Olympics, BC Place Stadium, should see its renovation completed this fall as a retractable roof will be put in so it will be a real outdoor game. Plus an outdoor game will be the first major event in the renovated stadium so it would be brought in in style. Now with the NHL coming back to Winnipeg, a great way to help bring them back in would be to host a Heritage Classic. The interest just in Winnipeg would be through the roof and tickets may just sell out in the time that took me to write this sentence. But the NHL may wait because a new stadium is being built for the CFL's Blue Bombers that will finish at some point in 2012. 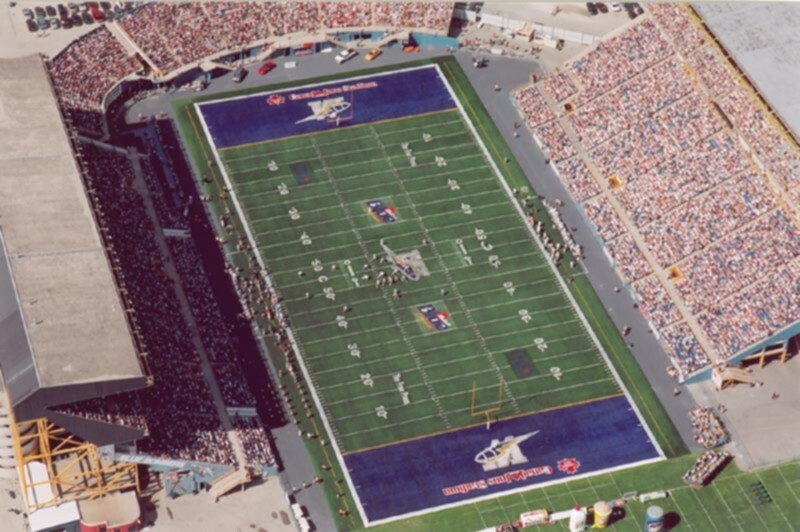 There is a stadium that is usable, Canad Inns Stadium, that does have expandable seating up to 45,000. Ottawa does not have a suitable stadium yet for use.